Things to do when you need to get through the day! I’ve got to start this by saying it works the way you want it to work! Just because things doesn’t go your way it certainly doesn’t mean that it’s the end…it just means, the day just started! There comes a time in your life when you lay in bed pondering what the day will hold and how you’re going to get through the day. I mean, it still happens to me and it’s probably going to happen again. Here are three simple things I do to get through the day! Wherever I am for that moment, I get up from what I am doing and take a walk. I would literally walk to the end of the hallways and walk back slowly. I make sure to close my eyes randomly to make this fun. Then I take a walk into the restroom stall and start jumping around like a mad person. By jumping up and down or moving around in any silly way I can it releases this energy that I desperately want to get rid of….and guess what…it works! I just make sure that no one is in the stall next to me or can see me, ha! 2. Turn up the music or get some quiet time! So everyone is different and has different moods throughout the day. When I need peace and quiet, I go find the most silent spot I can be. Sometimes it’s in my car, walking down the street and staring at the cars drive by or putting in earplugs. When I am in the mood to get loud, I turn up the music way too loud that my ear drums start to vibrate. Either way, regardless if it’s the quiet or noise I need…I close my eyes and think of the thing or person I love the most. Personally, I think of floating in the water (even though I don’t know how to swim), I love looking at water and listening to the waves. 3. Get cozy and relax at night! The thing I love the most is my bed! It keeps me warm, never talks back, always there for me, soft and just everything good. When I have a stressful day I like to wind down and relax that night. I sometimes watch my favorite TV show, write my feelings down for the day or sometimes I just sit in bed, close my eyes and enjoy the scent of my candles. Find the thing you love doing the most and get started! Give yourself the you time that you deserve. By the next day I feel so relaxed yet I am so pumped to tackle my next task (at home, at work, with family or friends). 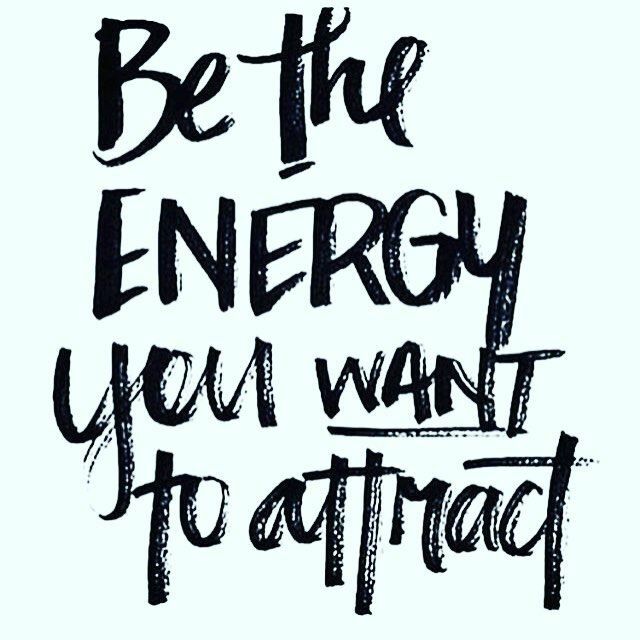 Once others feel that energy have, you’ll glow and then just wait and see…it will always go your way! She enjoys writing articles that provide real value and help the reader live their best life possible.